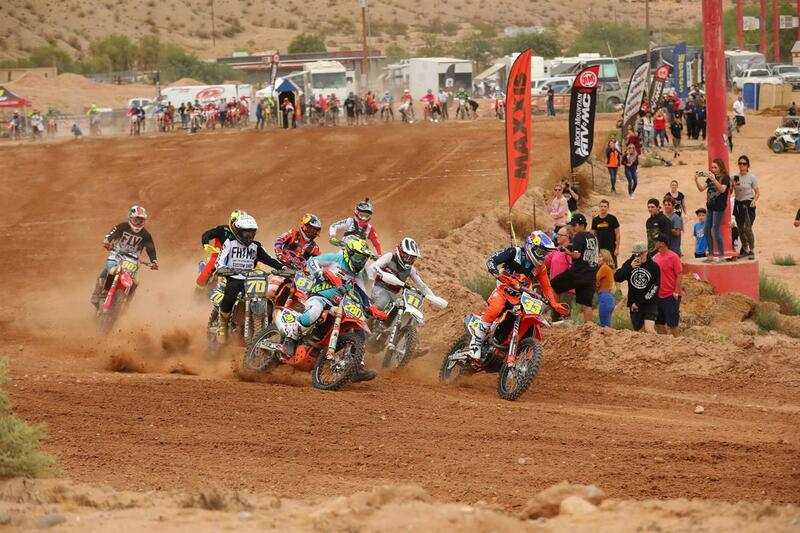 FMF KTM Factory Racing’s Taylor Robert earned his fifth WORCS victory of the season on Saturday with a dominant performance at the penultimate round in Mesquite, Nevada. Robert’s Round 8 win continues his perfect streak in the series as he’s topped every race he’s entered this season despite missing two earlier rounds due to injury. 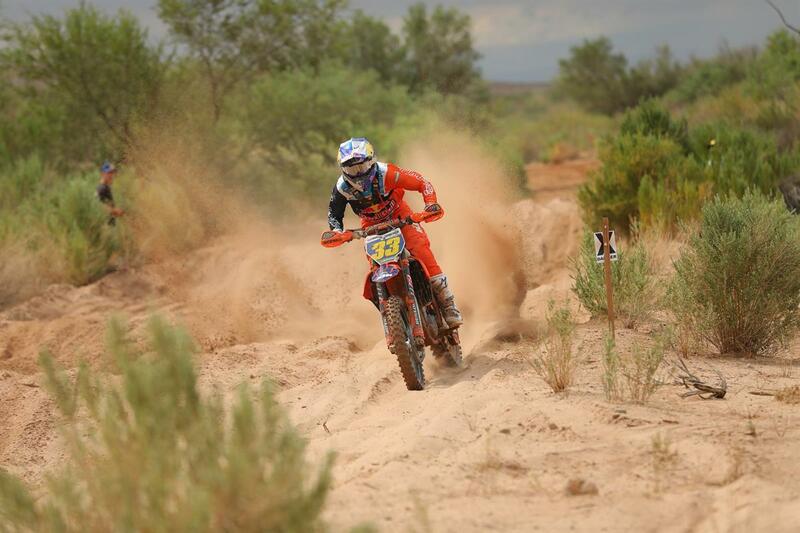 Robert powered his KTM 450 XC-F to the holeshot in the Pro (MC) class. Robert powered his KTM 450 XC-F to the holeshot in the Pro (MC) class and he controlled the pace for the duration of the race. The Arizona native immediately went to work in pulling a gap on the rest of the field and after the first pit stop he extended his lead to about 40 seconds over second place. 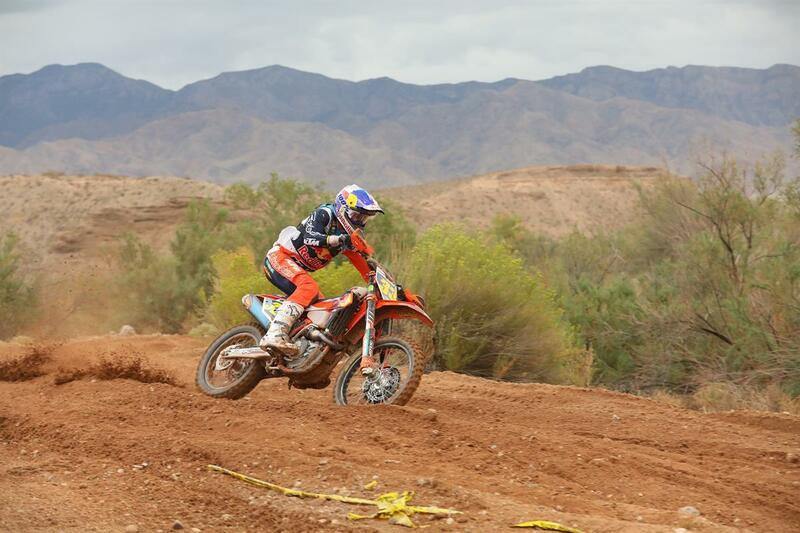 From there, Robert held a steady pace to bring it in for the victory, with KTM-mounted rider Giacomo Redondi in second. With one round remaining, Robert sits in third, only 22 points back from leader Giacomo Redondi in the overall championship. Taylor Robert was feeling the flow once again and lead the race from start to finish.